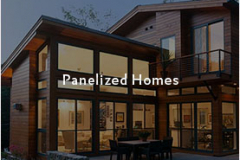 Over the years, we’ve crafted some amazing timber frame ski homes! 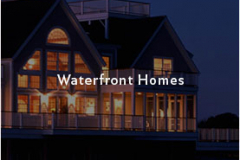 We’ve worked with homeowners on their ski homes from New Hampshire to Vermont to Colorado! 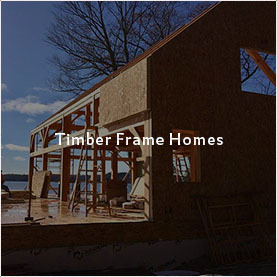 Timber frame homes are extremely popular as mountain homes, ski homes and lake homes. It’s no wonder, as the wood brings a sense of warmth to a space evoking relaxation naturally. Light up a fire and enjoy bringing the outdoors in with exposed wooden beams and a wall of windows in the great room, a common design feature in the majority of our homes. Explore a few examples of timber frame ski homes in the mountains! This gorgeous timber frame ski home is located in beautiful Stowe, Vermont. Designed by Marcus Gleysteen Architects and built by Sisler Builders, we collaborated and supplied a Douglas fir timber frame with black metal brackets to add to the modern character. Built in beautiful Southern Vermont, this slopeside timber frame home is skier’s dream! Designed with entertaining in mind, the floor plan features an open concept layout and plenty of guest space between the upstairs bedrooms and finished basement bedrooms. Exit your front door and get right on the slopes, it doesn’t get much better! 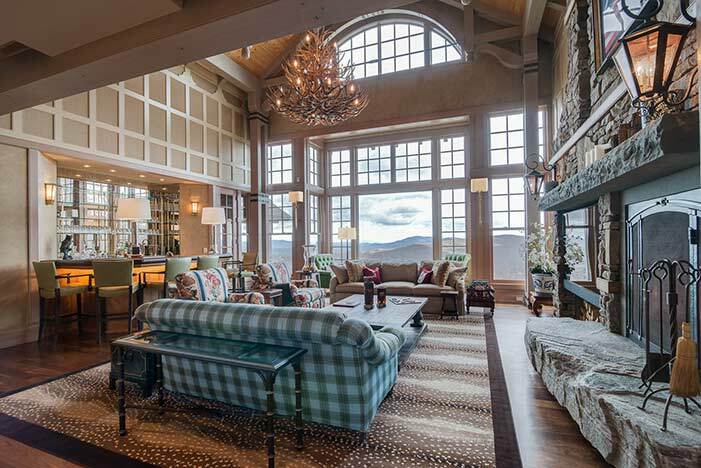 This luxurious timber frame ski home is also located in Southern Vermont, The timber frame great room was designed with nearly a full wall of glass to take advantage of the picturesque mountainside view. 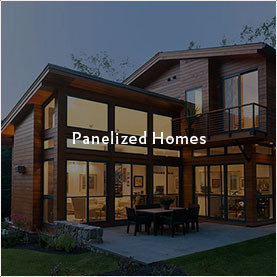 To add to the luxurious feel, the homeowners chose a nice stain to add to the Douglas fir timbers to create a more modern look. The stain helps create an upscale timber frame without being overly rustic. We’ve worked on several timber frame homes in Breckenridge, Colorado over the years and this home has become a favorite among our fans! The main living space was designed all on one level. 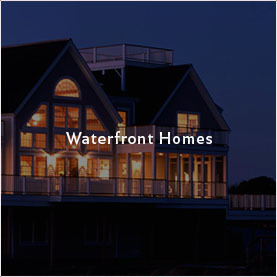 The floor plan is very open and there is also a spacious master bedroom suite. The finished walkout basement features bonus space including two guest suites and a large media room. 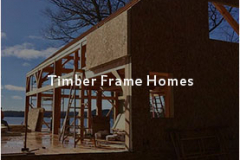 Are you looking to build a new timber frame ski home? We would love to help you with yours! Call us today at 800.636.0993.